On another day in another season a 1-1 draw with Chelsea would have been a fantastic result but after 90 minutes on Tuesday evening Reds fans were left thinking "what if?" 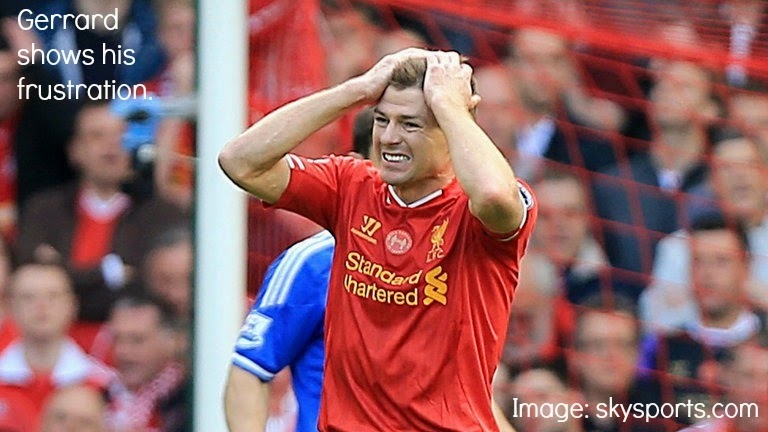 What if that free kick which wasn't a free kick wasn't actually given? 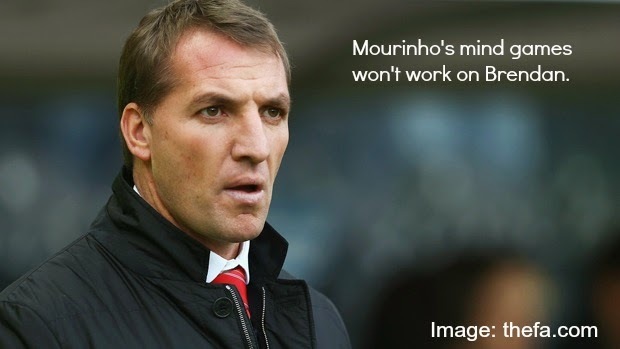 What if we'd of beaten Swansea? What if Sadio Mane had of been around for a few extra games? It's so frustrating because there was definitely improvement from Jurgen Klopp's side. 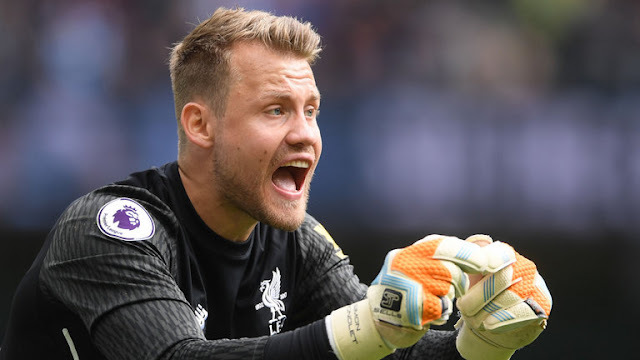 A lively start to the game was quickly diminished after said free kick was awarded and David Luiz left Simon Mignolet dumbfounded. Maybe I've got a bias head on but it was never a foul to me, just a coming together. In fairness though even after the free kick was awarded there is no excuse for the way Migs was caught so off guard. With the visitors in the lead the remainder of the first half saw a somewhat deflated performance from Liverpool who had let that Luiz goal go straight to their heads. 1) Best ever finish with a black eye? Who knew Dejan Lovren had it in him?! Opening up the scoring after 17 minutes, the defender pulled off a finish any striker would have been proud of. Not only this but his positioning and decision to remain up top meant he was in exactly the right place at exactly the right time. I was pretty merry last night after several ciders in celebration but I still found myself questioning at 2am this morning in the taxi home "How'd he do that though? As if Lovren scored that". I'm going to stick my neck out and say that is the best goal scored by somebody with a black eye. If you have any other entries please feel free to tweet me. Liverpool: Conte's Toughest Test Yet? 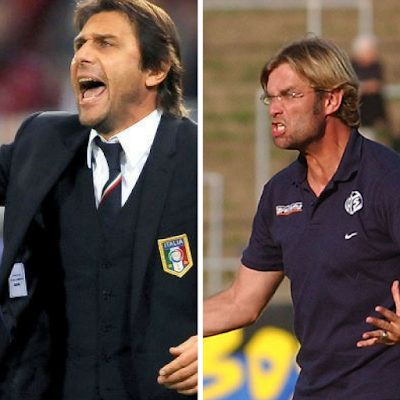 Antonio Conte isn't the type of manager to shy away from a fight and looking back at Chelsea's run of fixtures it looks as though Liverpool are going to be the first real test for the Italian. Up to yet Chelsea have faced West Ham, Watford, Bristol Rovers, Burnley and Swansea. Conte has steered his side to four wins in the process and one draw in their most recent game against Swansea which ended 2-2. Despite hailing from a country renowned for its defensive capabilities (put on show during his time as Azzurri boss) Conte has been unable to shaw things up at the back with Chelsea only managing to keep one clean sheet so far this season (Burnley 3-0). Conte may have the answer to some of his back four issues though as he announced in Thursday's presser that David Luiz would be brought in for Friday night's game. Most on Twitter however laughed at the fact the man Chelsea sold and then bought back from PSG is supposed to be the remedy. Liverpool's last game at Anfield this season ended in a 1-1 draw thanks to a last minute equaliser from substitute Christian Benteke. A cross from fellow sub Sheyi Ojo created enough danger for keeper Begovic to palm the effort unsuccessfully clear of goal leaving an awaiting Benteke to head home for the Reds. Weakened Team? As often happens, I completely missed Klopp's presser this week and so I was unaware of his plans to field a full strength team until I saw the team sheet earlier this evening. I can see the theory of wanting to play the same side and giving them a run of games to prepare them for the final next Wednesday but I honestly expected to see a weakened team for the last match at Anfield. I HAVE FINISHED UNIVERSITY! You probably don't care but hey, at least now I can get back on track with the blog eh? First up in my renewed sense of organisation is the Chelsea match preview. The Reds welcome Hiddink's side to Anfield on Wednesday evening and to be honest I fully expect to see an extremely weakened side fielded by Jurgen Klopp. The manager will have everything focused on our Europa League final next week and as nice as it would be to beat Chelsea, I don't think anyone is really that bothered at the moment. Injuries Injuries for Liverpool mean they are still unable to call upon the likes of Jordan Henderson and Divock Origi however it is unlikely Jurgen Klopp will be worrying too much about the injury situation as he will probably look to field fringe players. For Chelsea, manager Guus Hiddink has a strong side to choose from with just Rodriguez, Remy and Zouma unavailable. 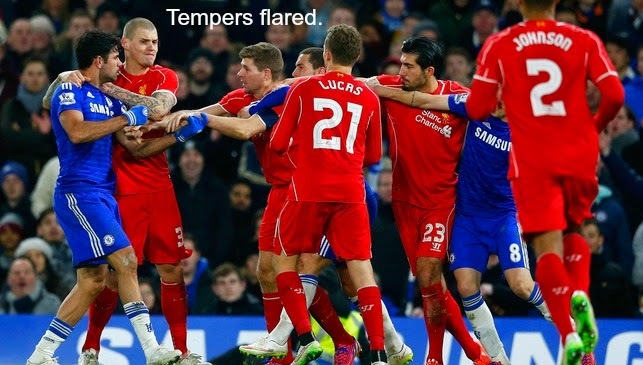 Liverpool managed to pick up a draw at Stamford Bridge on Sunday afternoon in what would have ordinarily been a good result. The Reds though needed a win to stand any real chance of sneaking back into the top four and the one point just won’t be good enough for Brendan Rodgers’ men. There was no start for Mario Balotelli in this game, despite the fact he was fit. Instead Rodgers opted to play Rickie Lambert up front with Adam Lallana, Philippe Coutinho and Raheem Sterling in support. The game got off to a bad start for Liverpool when Chelsea managed to find the back of the net before the game was even five minutes old. 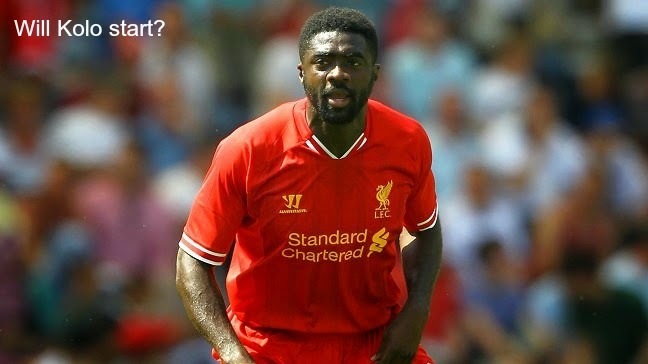 It was a defensive mess from Liverpool who allowed John Terry to score but I still found myself wondering why Rickie Lambert was marking one of the most serious aerial threats? It’s a daft policy in my book! It happened recently with Mario Balotelli, I can’t remember the exact game (memory like a sieve) but he was deffo marking a strong header of the ball. Blue versus Red... doesn't that sound overwhelmingly familiar after Thursday? But hey, I'm not going to start talking about politics on the blog, I don't want to lose half my readership haha! Whether you're feeling glum at the result or rather pleased, come and take your mind off it all as I provide one of the last match previews of the season! Injuries for Liverpool have not exactly improved this week as the club have now confirmed Daniel Sturridge will be out for several months after undergoing a hip operation. The Reds are also unable to call upon Mamadou Sakho who won't quite make fitness for the game it seems. Positively though Mario Balotelli and Lucas Leiva could be back in contention. For Chelsea who have already secured the Premier League title, they are without Oscar who has been ruled out and there are also doubts hanging over Diego Costa. 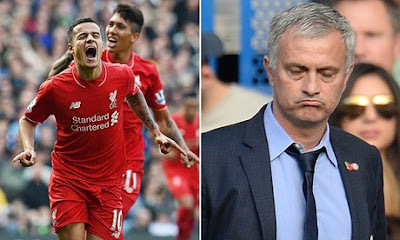 Mourinho may choose to field a very different team though as he has nothing to play for but pride. 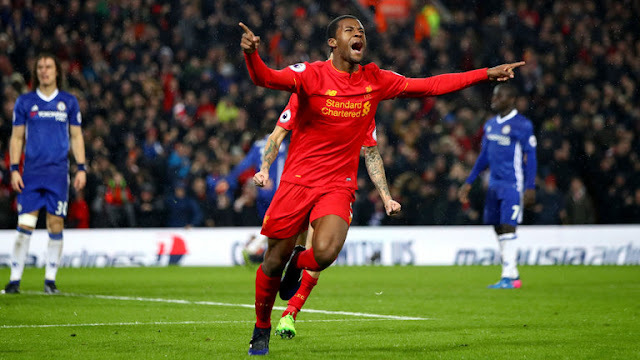 Liverpool suffered an agonising loss at the hands of Chelsea on Tuesday evening after a hard fought performance at the Bridge ultimately led to nothing. The Reds allowed early chances to go begging and whilst they held their nerve for the 90, Ivanovic broke hearts three minutes into extra time with a header from a set piece. 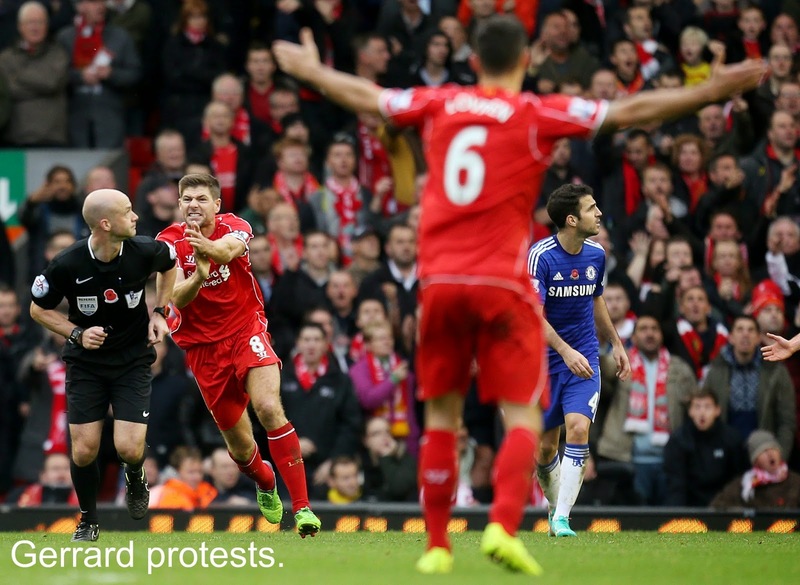 The first talking point from the game surrounded that man Diego Costa. He's the kind of player that you cannot stand when he's in an opposition shirt but it's hard to argue that you wouldn't like him playing for your own team. 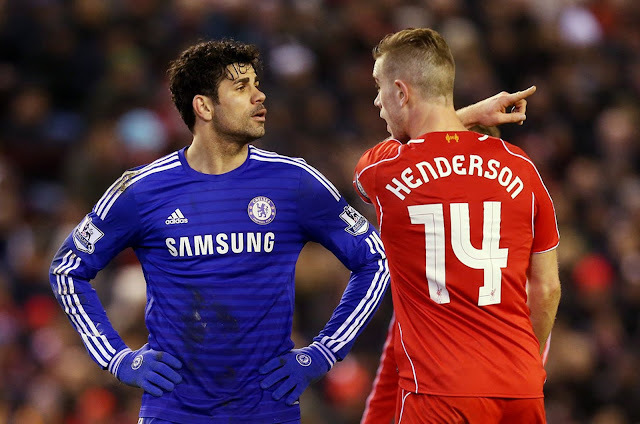 Nevertheless the incident at 12 minutes was unforgivable and Costa was extremely lucky to remain on the pitch. The Reds make the trip down south tomorrow as they prepare to face Jose Mourinho's Chelsea side and aim to make it to the League Cup final. 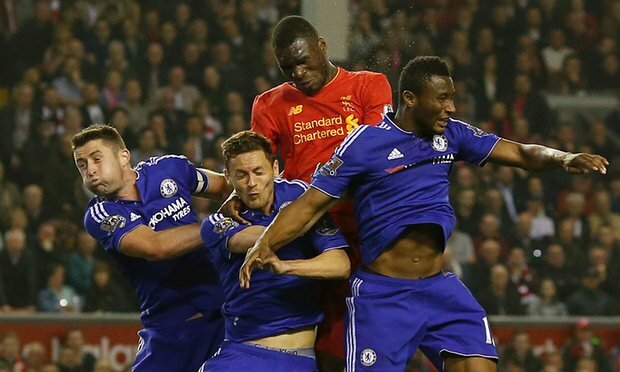 The match at Anfield ended very fortunately for Chelsea who did little but convert a penalty early in the game. An inspired performance from Liverpool eventually saw them score via Raheem Sterling but they will need to be on top form tomorrow to have any hope of going through. 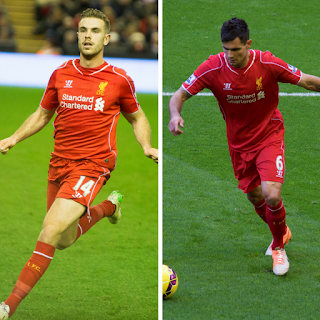 Liverpool are in a similar position injury wise as they were at the weekend. 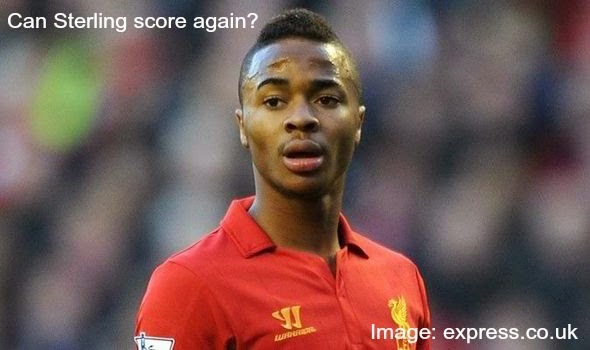 A positive for the Reds though is that Daniel Sturridge could make the bench giving Brendan Rodgers a valuable option. 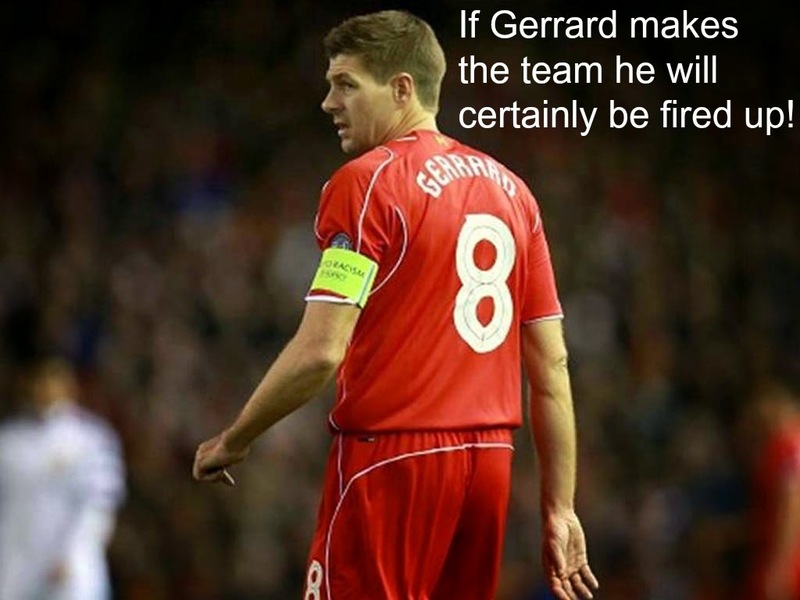 Steven Gerrard should also be recalled to the line up. Mario Balotelli? Who knows, it's guess work. 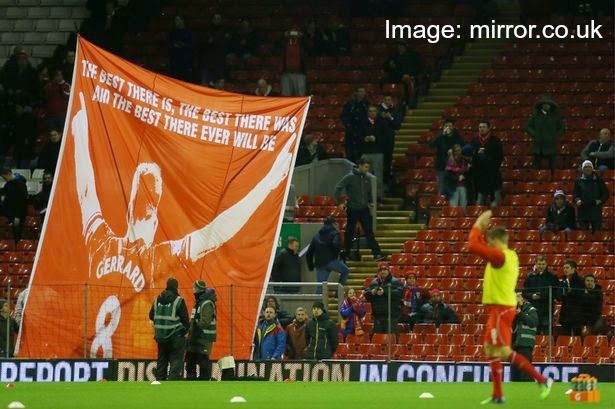 Liverpool put on an inspired performance against a monotonous Chelsea on Tuesday night as the Reds looked to get the best start possible in their League Cup semi final. 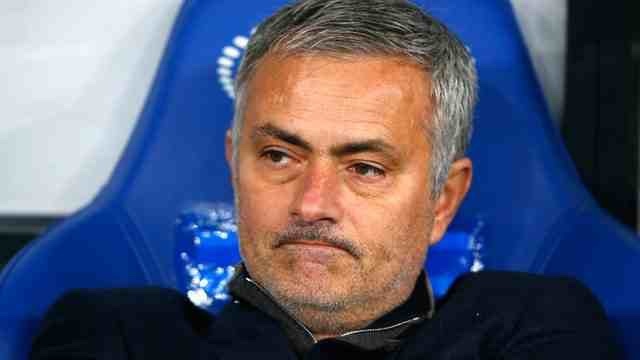 With Jose Mourinho clearly setting up his side with buses in mind, the away side did nothing the whole game aside from net a peno. 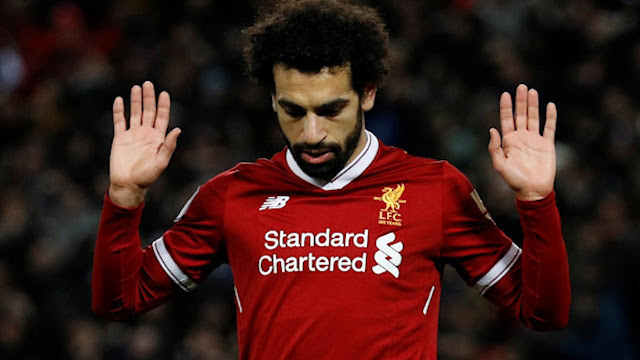 Liverpool deserved a win but they just couldn't quite find another goal and being clinical in front of goal was once again a problem, this time, the only problem. As the game kicked off with the last line of our anthem still ringing around Anfield, it was clear this was going to be an electric atmosphere. Brendan's side burst out the blocks and immediately caused issues for a Chelsea side containing stars such as Hazard and Costa. Admired for their attacking abilities it was evident that they wouldn't necessarily be on display tonight as Jose Mourinho opted once again to play the dreary negative football he is always so quick to criticise. 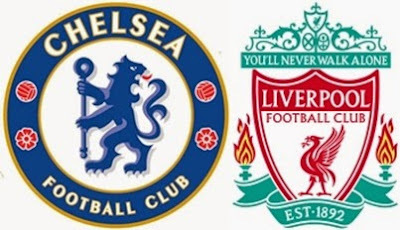 Liverpool prepare to face Jose Mourinho's Chelsea at Anfield on Tuesday evening as the Reds look to get the better of the Blues in the first leg of this very important League Cup semi-final. With Liverpool's season not exactly going perfectly to plan, the chance of silverware is a very attractive prospect for the Anfield faithful who will feel it is their best chance of glory this season. Injuries for Liverpool mean they are unable to call upon Glen Johnson and Joe Allen with the game almost certainly being too early for striker Daniel Sturridge also. Mario Balotelli should return to the side after missing out on the Villa game due to illness. Chelsea have a very strong team available to them with just a doubt hanging over Azpilicueta. Didier Drogba who has also been out with illness should be available once again for manager Jose Mourinho.